The following information was excerpted from and can be found on the official website of the American Music Therapy Association. A common misconception concerning music therapy is that the client or patient has to have some particular music ability to benefit from music therapy — they do not. That there is one particular style of music that is more therapeutic than all the rest — this is not the case. All styles of music can be useful in effecting change in a client or patient’s life. The individual’s preferences, circumstances and need for treatment, and the client or patient’s goals help to determine the types of music a music therapist may use. The American Music Therapy Association is the largest professional association which represents over 5,000 music therapists, corporate members and related associations worldwide. Founded in 1998, its mission is the progressive development of the therapeutic use of music in rehabilitation, special education, and community settings. 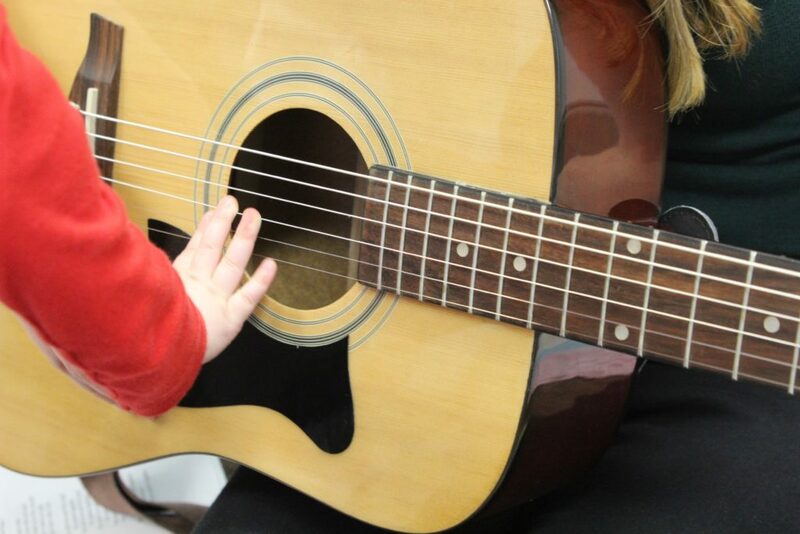 AMTA sets the education and clinical training standards for music therapists. Predecessors to the American Music Therapy Association included the National Association for Music Therapy founded in 1950 and the American Association for Music Therapy founded in 1971. For our complete policies and current tuition rates, please refer to our 2017-2018 Studio Handbook.